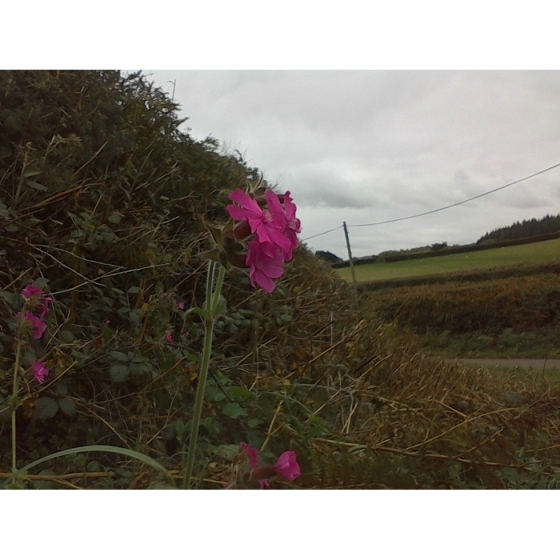 RED CAMPION plugs (silene dioica) from Wildflowers UK. Red Campion- Silene dioca Red Campion is a plant that will grow well in full sun but is normally associated with areas of semi-shade such as woodland edges and clearings, hedgerows and orchards. It is normally included in wildflower mixtures for woodlands and shaded areas and grows best on dry, fertile soils. 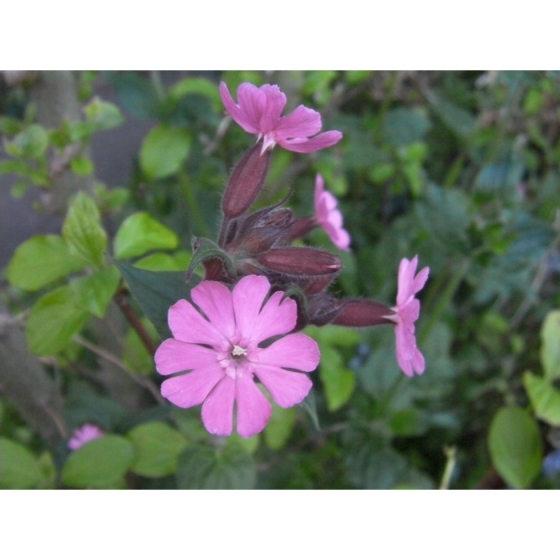 Red Campion plants have showy flowers that vary between very pale pink to almost full red. The blooms appear from April to July, with peak flowering in May, but it is not uncommon for a few plants to retain flowers until very late in the year, occasionally even to November. 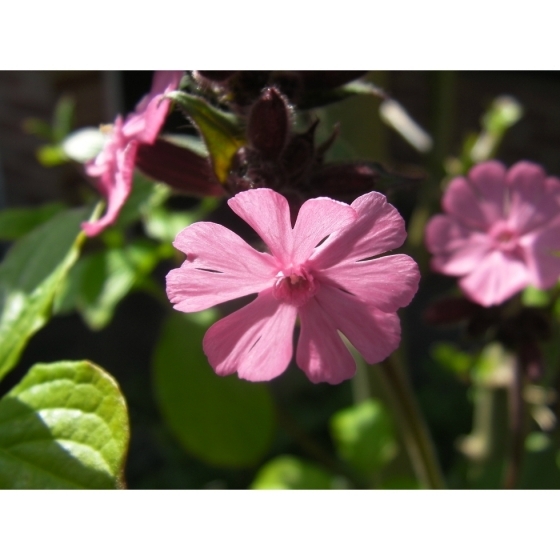 In the wildflower garden Red Campion can be planted along the semi-shaded side of a wall, or hedge and can also be introduced into meadow grass. Red Campion plants look stunning when flowering alongside Greater Stitchwort and Bluebells both in the wild or in a wildflower garden. Red Campion plants can be introduced to their permanent planting positions from late spring through to October. Initially they should be kept well watered, and left to develop for several months. When planting into established grass it is advisable to first cut the areas where the wildflower plants are to be introduced and create a small bare area up to several inches around each planting position to reduce initial competition. 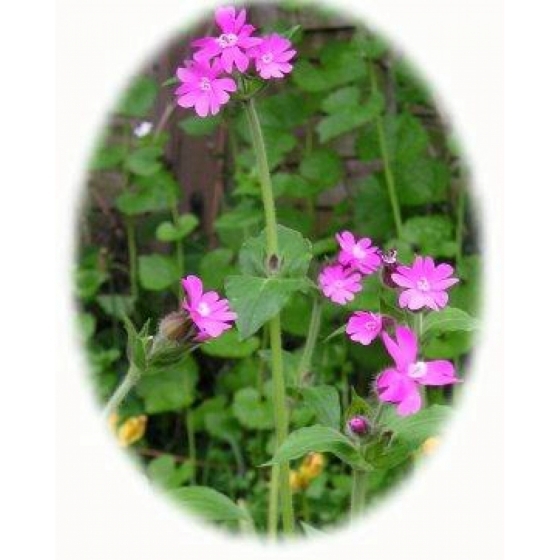 Given the right conditions Red Campion will develop quickly into flowering sized plants. A few Yellow rattle seeds sown around each plug may also be of benefit in the long term by reducing competition from grasses.